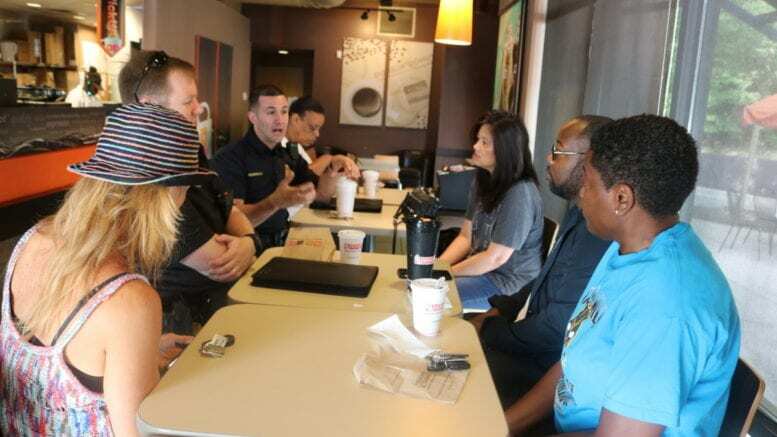 Coffee With a Cop gives Cobb County residents an opportunity to meet with local police officers in a relaxed and informal setting. 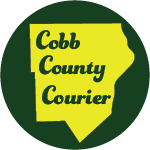 What is the Cobb police Community Affairs Unit? Be the first to comment on "Cobb police Coffee with a Cop"